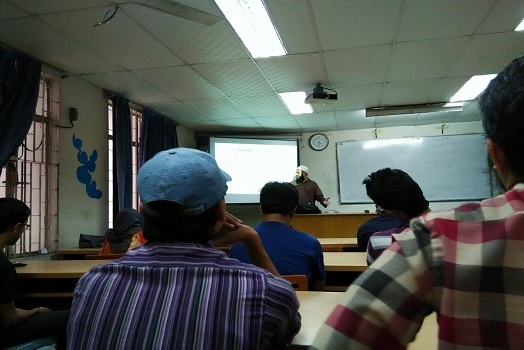 Mr. Mohammad Asif Atick, CTO, Prime Tech delivered a talk on Dependency Injection on 4th April 2015. The session was held at Room no. 107, IIT, University of Dhaka.